to executing and overseeing production until completion. Our catering offers a wide range of menu options and international cuisines for special occasions and corporate needs. 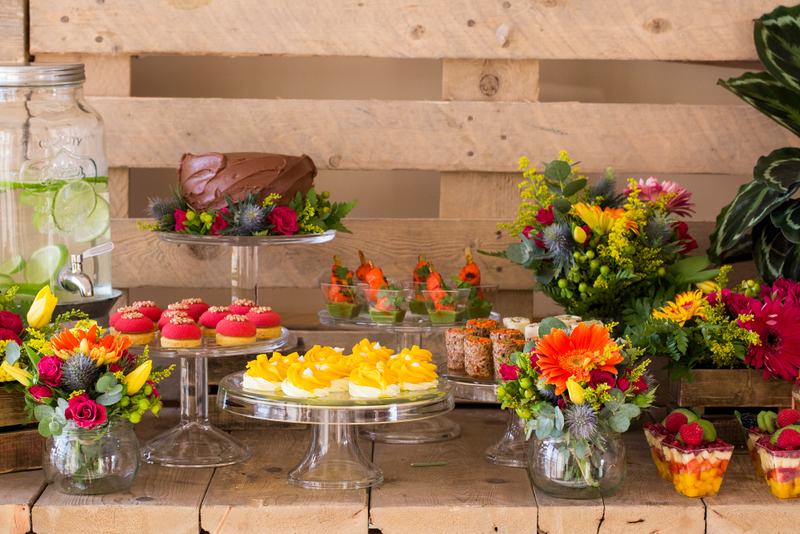 We provide fresh and scrumptious food, impeccable presentation as well as tablescapes and trained servers. You can find our full menu on website. The White Boutique is an event planning and design production company. 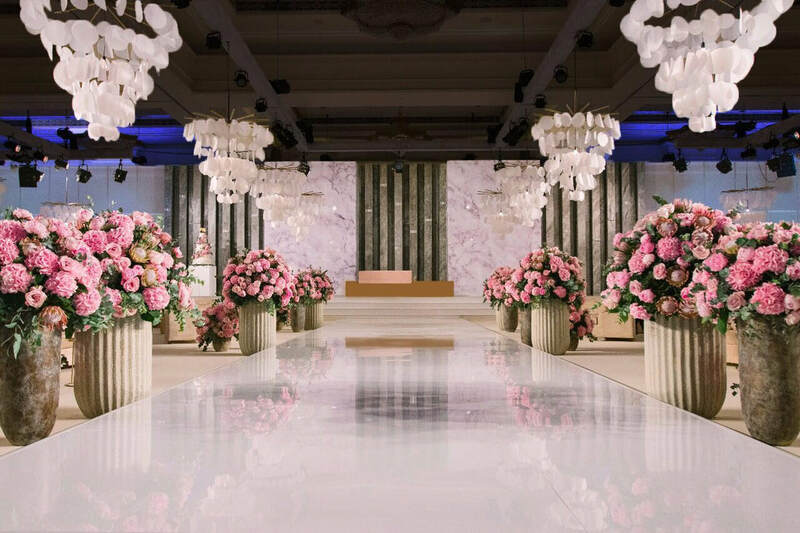 From designing, to executing and overseeing production until completion, we create bespoke events ranging from weddings to corporate and private occasions. Our team is dedicated to providing our clients with a truly unique experience. Our aesthetic is natural and evocative of old world style. We create tasteful floral compositions that compliment the setting they are in, with a fine balance of colour and texture. Each floral experience is unique. 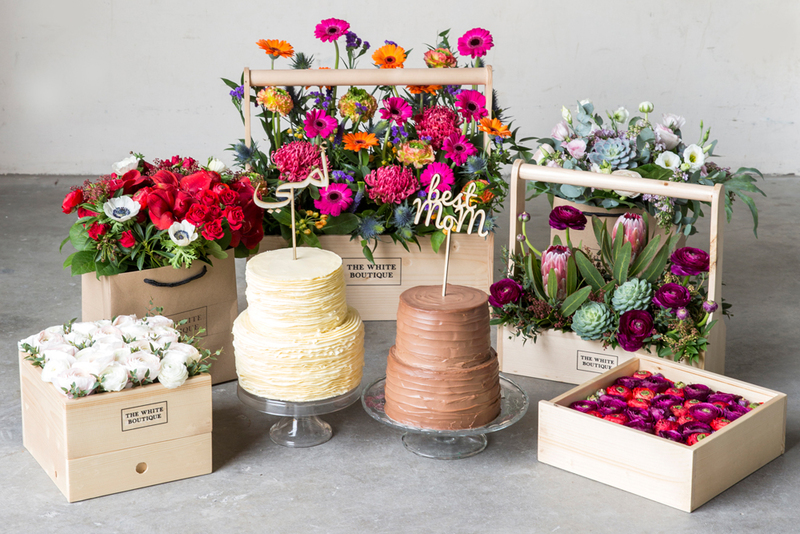 We take great care to find the freshest flowers and greenery, searching out unusual varieties and using natural foraged and locally grown products where possible.